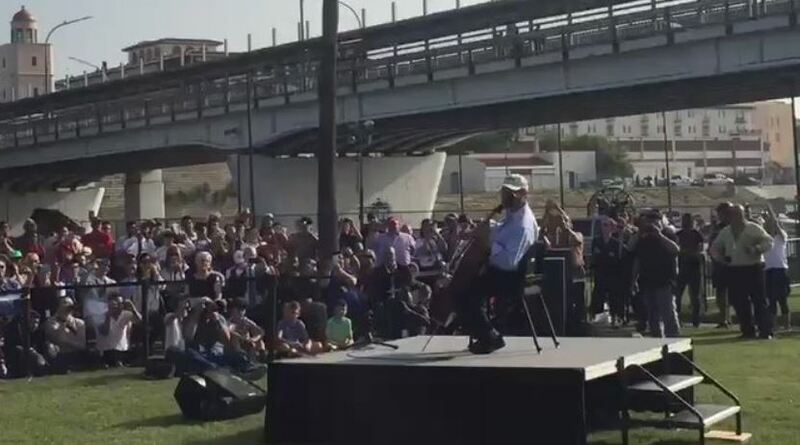 According to NPR News, Ma performed in a park in Laredo nearby the Juarez-Lincoln International Bridge, one of the bridges that connect the United States and Mexico. The portions of Bach’s “Suite No. 1” that Ma performed were part of his Bach Project, which uses the centuries-old classical music to explore cultural connections. The overall theme of the event called the “Day of Action,” was to appreciate the connection between the two sister cities. “And although people may perceive us as being so different, we’re not,” he said, according to NPR News.